The Vanguard will never be the same again. I will only be updating a page a week for the next few weeks. 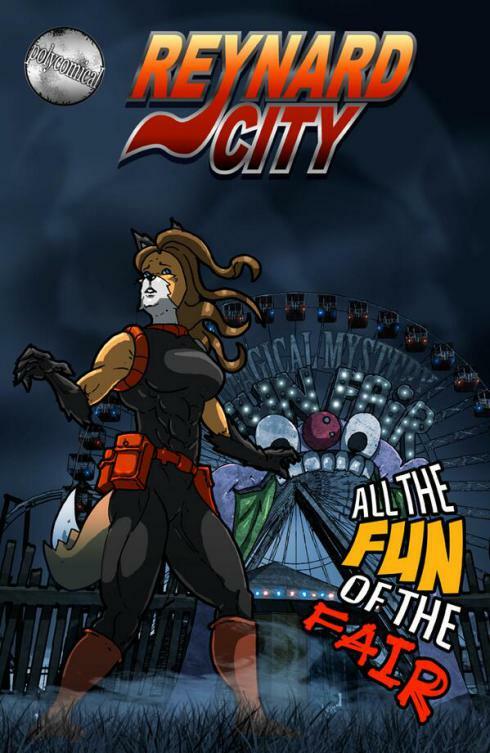 Am currently producing pages for Reynard City. The art style is a little different and the content a whole lot kookier! perfect 😀 Looking forward to it! You’ll find out the Who?! But… why?! How! soon!